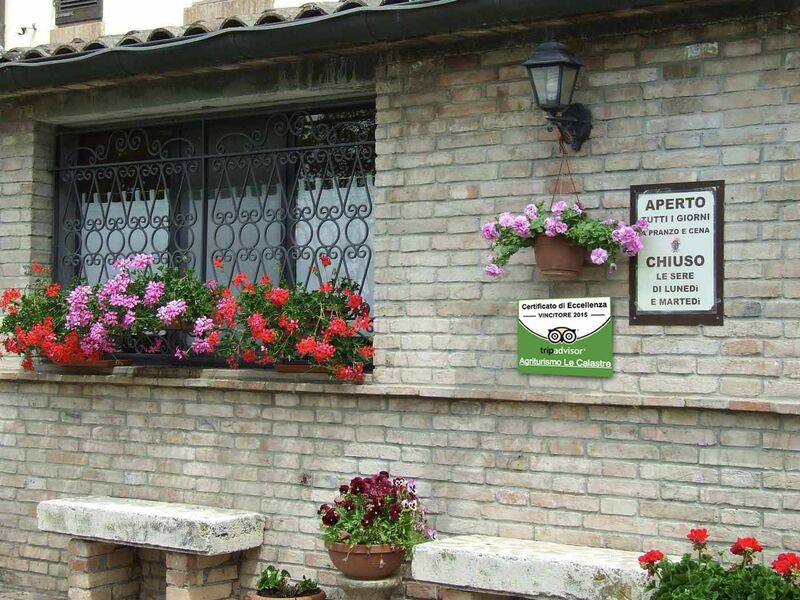 The farm covers about 107 hectares and is located in Rimini. 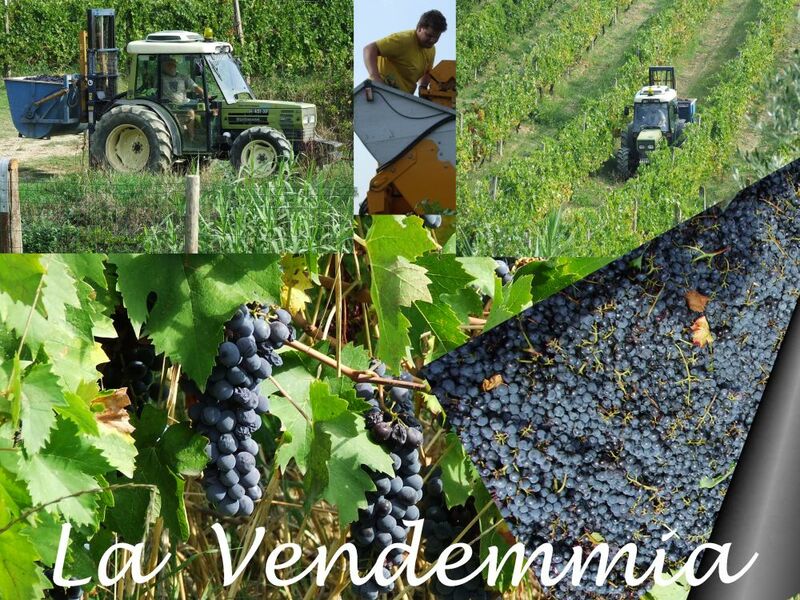 The main cultivation are:vineyards, arable land, orchards, olive groves and vegetables. In particular we produce grapes and wine, extra virgin olive oil, wheat, barley, cherries, strawberries, and several vegetables, including potatoes. We also breed farmyard animals and pigs. These products are served at our restaurant or sold directly ate the farm. In our farm we follow the strategy of agriculture "integrated" and we always choose techniques of cultivation environmentally sustainable. For these reasons, many consumers arecoming directly to the farm for the purchase of agricultural products, especially fresh fruit, olive oil, wine and jams.